Searching for a home within the Cypress Springs Elementary School Zone? Then you are in the right place! 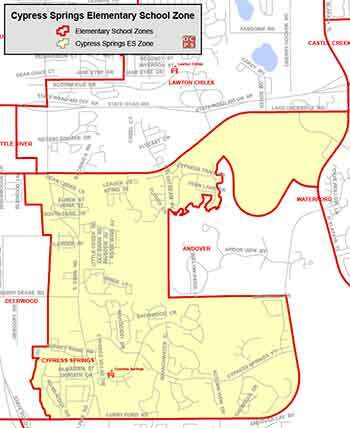 Students of Cypress Springs Elementary reside within the 32825 zip code.